Getting ahead in business takes hard work and commitment. 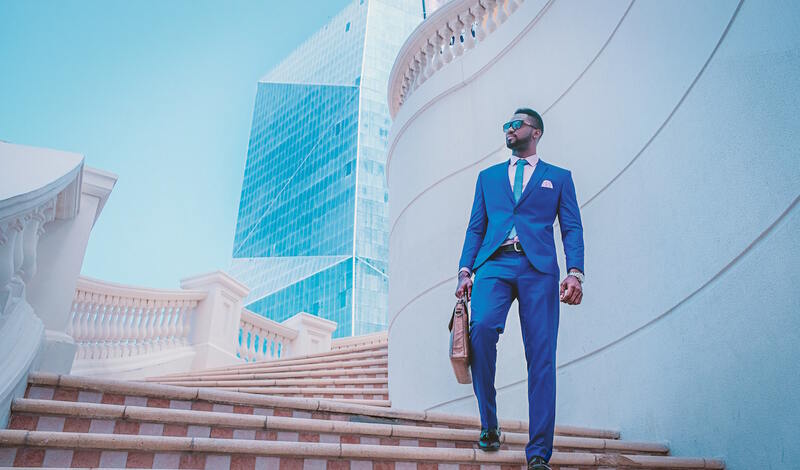 If you’re serious about advancing your career, implementing these four strategies will help you on your way to the top of the corporate ladder. What are your plans for your career? Do they involve changing jobs? Earning a bigger salary? Becoming an industry expert? Whatever you’re aiming for, it’s important to put short- and long-term goals in place so that you have a clear sense of where you’re going. But don’t stop there. Assigning action points and realistic deadlines to your goals will ensure that you stay on track, and prevent you from losing momentum when your career hits a comfortable stretch along the way. • A wealth of experience and insights. • The ability to push you beyond what you think you can achieve. Make the most of each and every opportunity that comes your way and, if necessary, create your own. Or, as actor and comedian Milton Berle put it, “If opportunity doesn't knock, build a door.” Another way to stay out front is to be future minded and take the time to put the right insurance in place. Salary protection ensures that you’ll receive a percentage of your salary in regular monthly payouts in the event that you’re unable to work as a result of an injury or illness. This means you’ll be able to cover your living expenses and provide for your family until such time as you’re able to resume your career, or until a set retirement age if you’re unable to work again.